Monday’s here. Was your weekend long enough? Mine was, and then some. 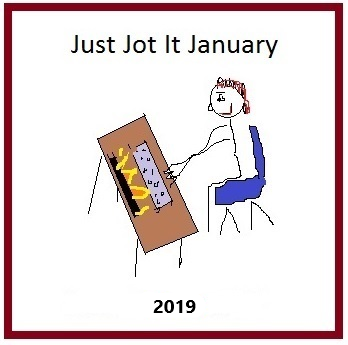 Anyway, it’s time for your daily Just Jot it January prompt! 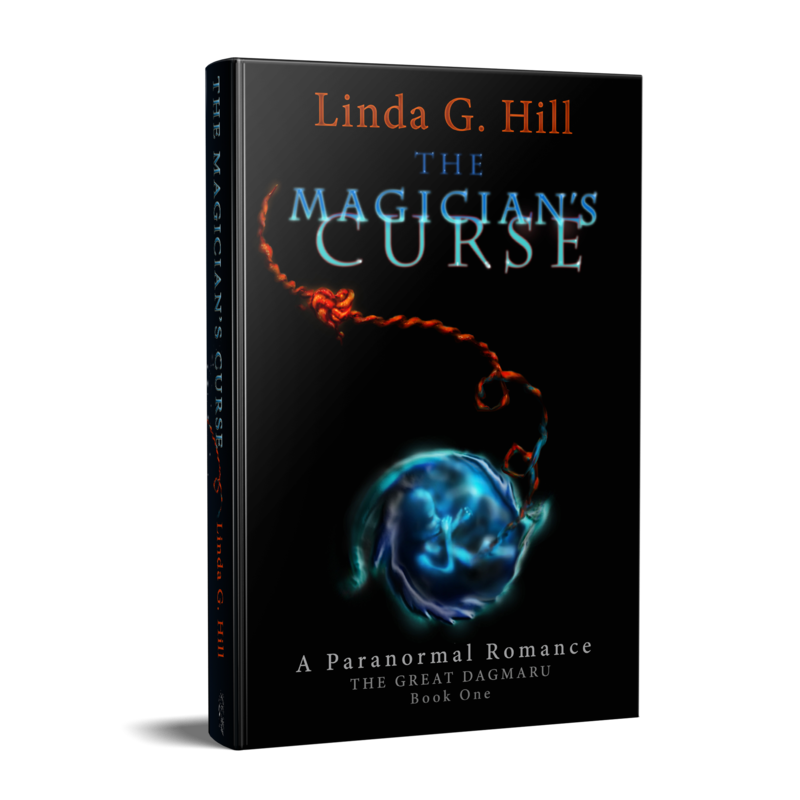 If you’d like a peek at the upcoming prompts, check the “Rules” post HERE. The list is at the bottom of the post. Your prompt for JusJoJan 2019, January 21st is brought to you by Lady Lee! Click here to find her last Just Jot it January post and say hi while you’re there! Lady Lee’s word for our prompt today is “echo.” Use it anywhere in your post or make it the theme of your post. Have fun! 1. Please be sure to link back to THIS POST for January 21st, 2019. It is MLK day here in the US. Does that mean it’s a day off for most? Echo is a fun word. “Ellll Kaaabooonnnggg!” reverberated in Echo Valley as I yelled it out!